Wireless speakers are the next big thing in audio. But what if we told you Klipsch can make your existing speakers wireless? Ask and you shall receive. The Klipsch Stream PowerGate is an extremely versatile product. 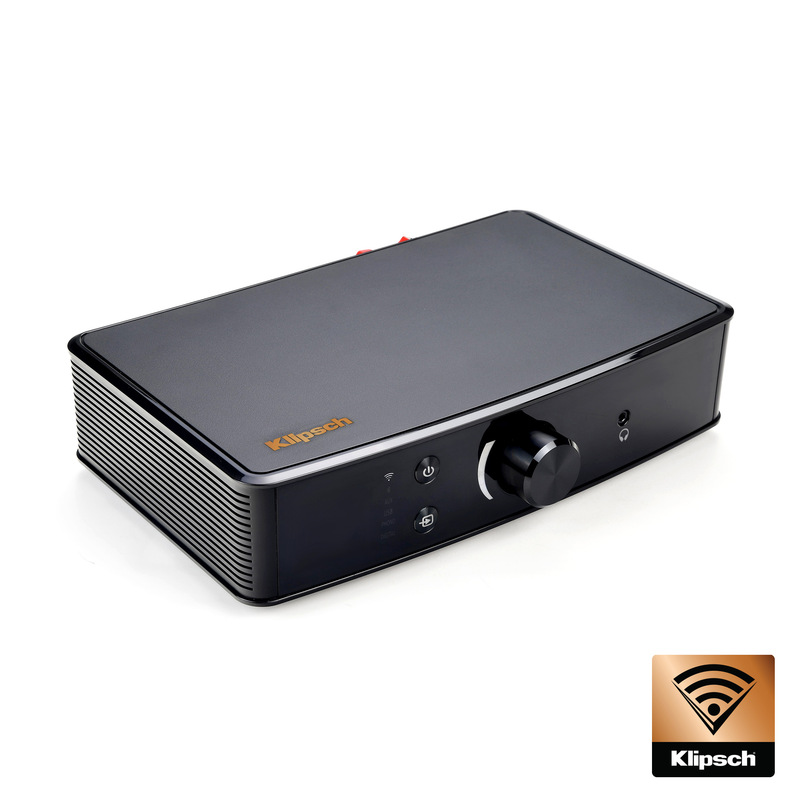 It can act as a 2 x 100 watt class D amplifier, a tabletop USB DAC Headphone Amplifier, and integrate with your Klipsch Stream Wireless Multi-Room Audio system for playback of the audio sources on the network in your room. The PowerGate features integrated controls on the front panel that allow you to easily select the source, pair Bluetooth®, adjust the volume, adjust the subwoofer volume and mute the sound. We’ve also included a remote control. And if you’re using it as part of the Klipsch Stream Wireless Multi-Room Audio system, you can control via the Klipsch Stream app. Want more power than the on board amp provides? No problem. PowerGate also includes the ability to connect an external amplifier so you can power those legacy speakers with your original amplifier. If your legacy speaker is a subwoofer, that’s no problem. The PowerGate also includes a low frequency output. The Klipsch PowerGate allows you to rebroadcast any audio source to other rooms in your Klipsch Stream Wireless Multi-Room Audio system. Enjoy in-room listening by selecting the line in from the Klipsch Stream app. 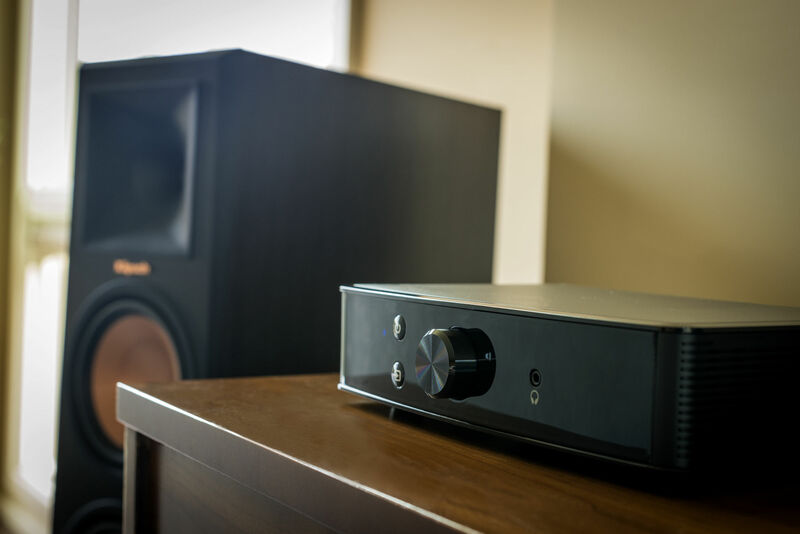 Klipsch Stream doesn’t need to interfere with any of your existing audio setup. It’s can be an addition, not a replacement. As with many legacy speakers, you probably have additional audio equipment to connect. With the Klipsch PowerGate you can connect your CD Player, turntable, 8 track player, or tape deck, cable box, and Blu-Ray and make them all available and accessible on your smartphone or tablet. Now stream your favorite content wirelessly to your existing speakers. Have a Powergate? Let us know what you think!